1. Can earthquakes be measured before they happen? 3. Does living near a Fault Zone or Fault Line mean an earthquake will affect me more? 4. Can my DMCI Homes community withstand possible earthquakes? 5. 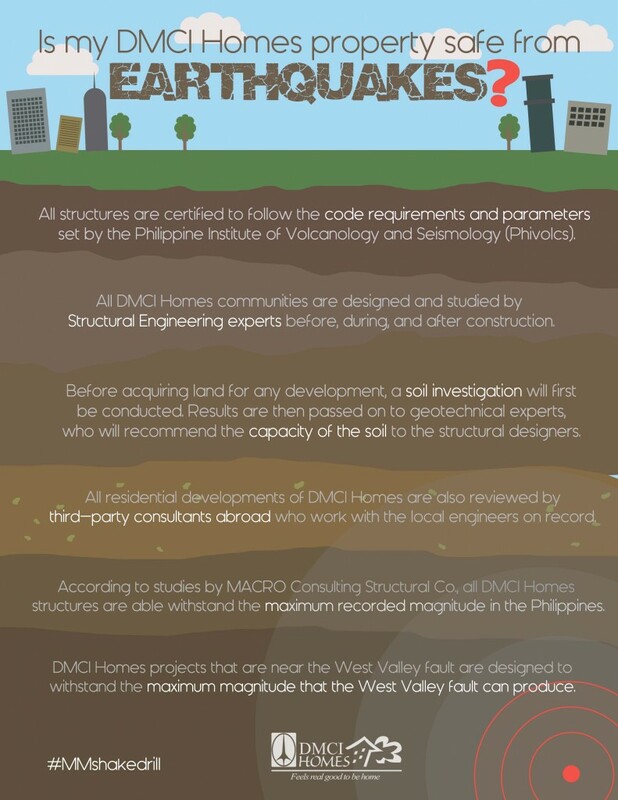 How does DMCI Homes construct earthquake-resistant structures? 6. 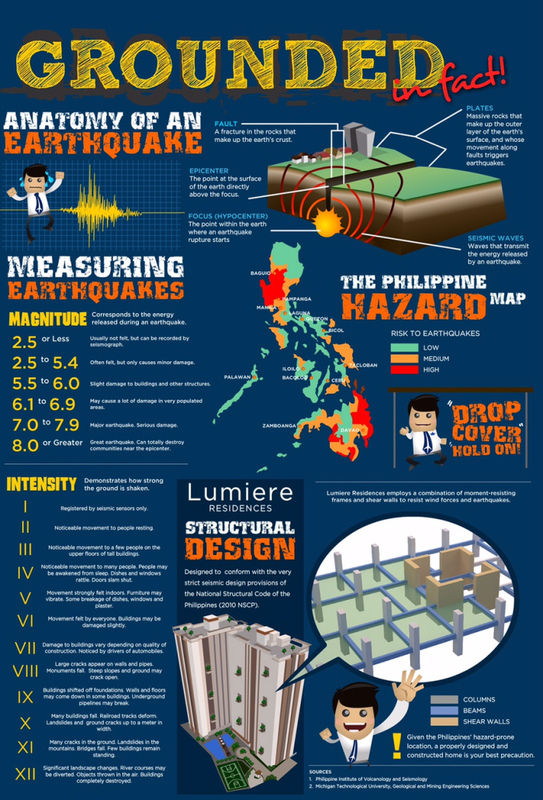 Until what magnitude DMCI Homes structures are able to withstand? 7. 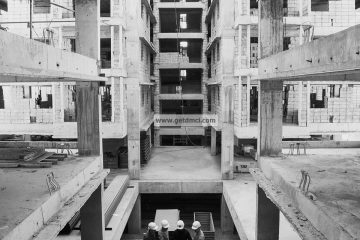 Are High Rise buildings more likely to collapse in an earthquake?